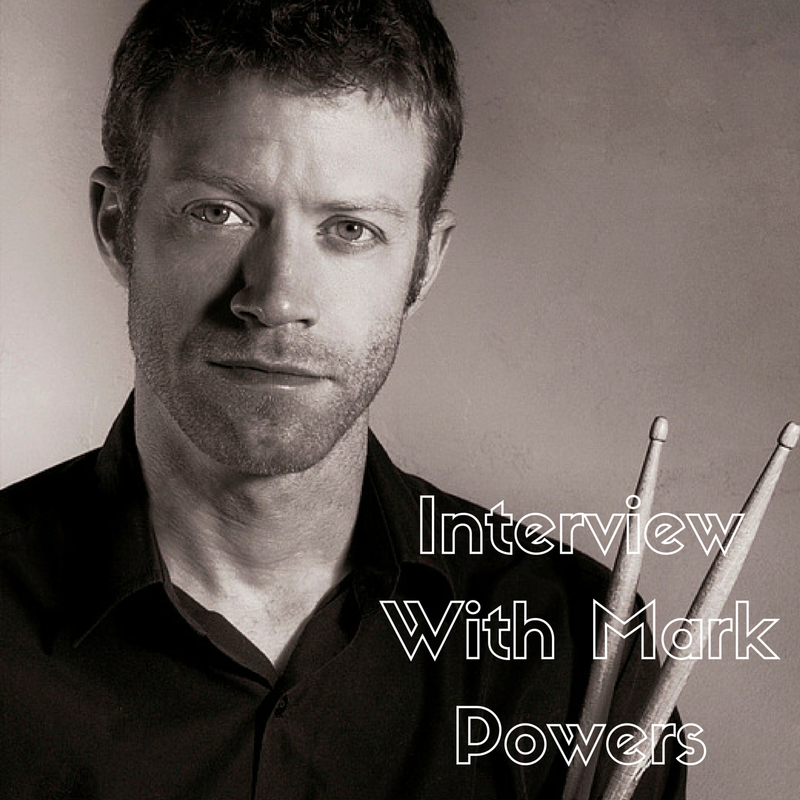 Mark Powers talks about his career as a working drummer, percussionist, author, co-author, and public speaking. Mark has appeared on Tedx and discusses his theory on “I am The Instrument”. We also get into the process of writing, and publishing your own eBook in this episode.